The last few weeks have been like one long vacation. As we get back into our routine in Charlottesville I am missing the freedom this summer has offered. We've been able to visit family, travel, and relax. Before classes start back and fall arrives, I hope to get a few more long summer days in. 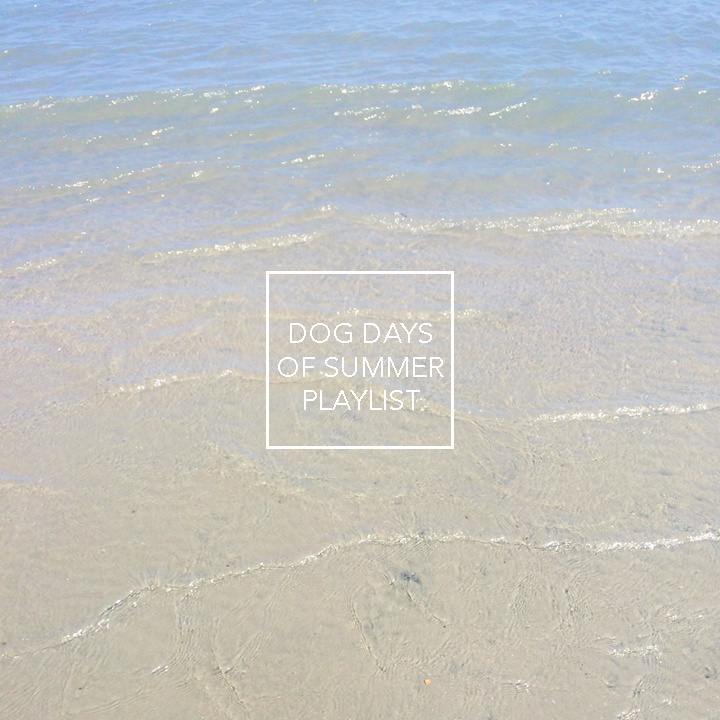 Sipping a drink at the pool while listening to this playlist sounds like the perfect way to end a memorable summer.